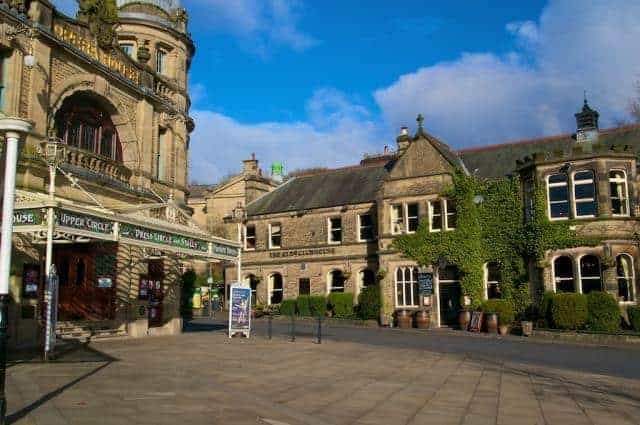 Enjoy the following performances at the Buxton Opera House and Pavilion Arts Centre (both walking distance of the Portland Hotel) and then enjoy accommodation and breakfast at the Portland. Here’s an opportunity of staying a few nights and seeing a number of shows. These rates only available via our website or by telephone. ALL OUR RATES INCLUDE FULL ENGLISH BREAKFAST.